Hysteria, false accusations, religious zealots, revenge, adultery, and murder. What more could you ask for in a play? The Crucible is intense and somewhat terrifying. As you watch the hysteria take hold in Salem, you wonder how these people could be caught up in such a ridiculous, corrupt, and violent situation. But the truly horrifying thought is when you realize that it is not so outrageous a thought, it is something that has happened throughout history, and could easily happen again, even now. This kind of hysteria, implicating your neighbours and friends, was rife in Nazi Germany, then again in the McCarthy era in the US, when people accused their neighbours of being communists (or at least sympathizers). Fear of ‘witchcraft’, much like a fear of political or ideological sympathies, is particularly vulnerable to this kind of situation. As spelled out in the play, witchcraft is necessarily an ‘invisible’ crime, only the victim and the witch aware of the crime. How else do you prove such a crime without the testimony of the victim? What’s to stop someone falsely accusing someone? And, on the other hand, how does a real victim prove they are indeed victimized? 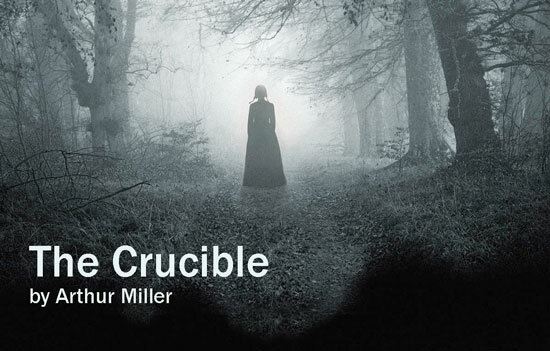 The latest performance at the Old Vic in London is an adaptation of Miller’s classic play, The Crucible. 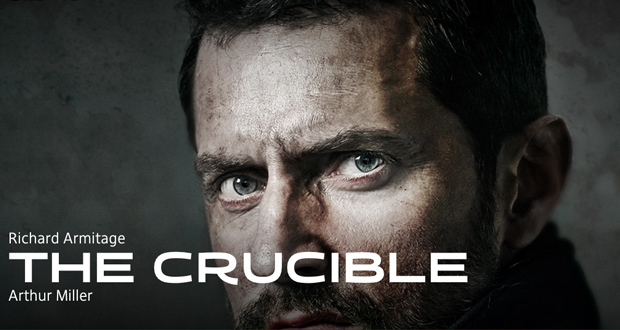 Starring Richard Armitage and directed by Yaël Farber. The play runs from June 21st until September 13th, 2014. It is wonderful living in Oxford, to be so close to London and all the cultural opportunities it presents. The Old Vic, one of many brilliant theatres the UK’s capitol is home to, has a long history, spanning 196 years. The building was damaged in World War II, during the air raids on London. It was refurbished and re-opened in 1950, and has been an important stage for famous actors ever since. In 1962, Laurence Olivier was made the director of the National Theatre. 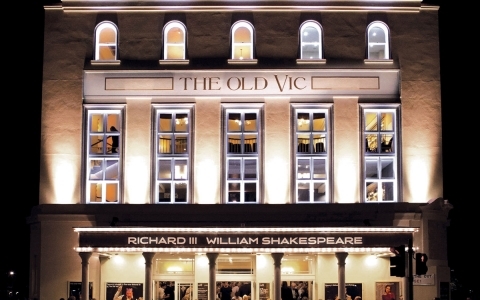 The Old Vic has seen Olivier, Richard Burton, Judi Dench, Peter O’Toole, Anthony Hopkins, Albert Finney, Maggie Smith, Eileen Atkins, Ben Kingsley, Kevin Spacey, David Suchet, Michael Sheen, Richard Dreyfuss, Michelle Dockery, Jeff Goldblum, among others, perform on its historic stage. Since 2003, Kevin Space has been the Artistic Director, bringing renewed interest in the theatre’s performances. The theatre performs a wide variety of plays, from Shakespeare to Miller to Stoppard. 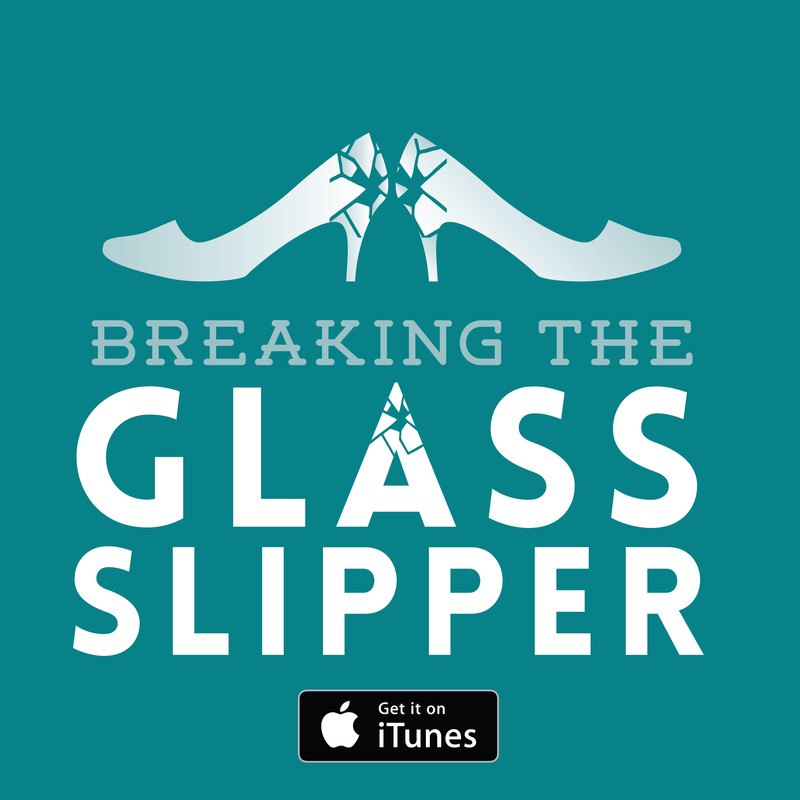 The play was written in 1953 as a response the McCarthy era in the US. 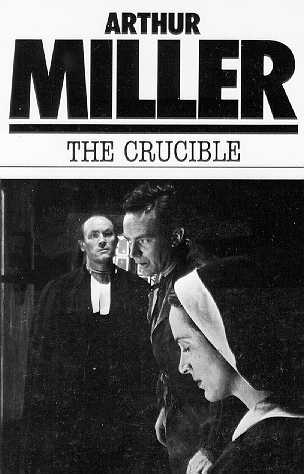 Despite Miller’s claims that the play was historically accurate, it is not so. While most of the characters are based on people who lived in Salem at the time, their exact involvement in the witch trials is not well known. He also confused some of the characters and played with their ages. Of course, it is unlikely we will ever know with any great accuracy exactly what happened in Salem in 1692/1693. Betty, daughter of Minister Parris, is sick. But this is no ordinary sickness. It seemingly has a supernatural origin. Betty, along with her cousin, Abigail Williams and other girls from the town, have been ‘dancing’ in the woods with Barbadian servant Tituba. Parris suspects witchcraft was involved, but the girls vehemently deny the accusation. Abigail was let go of service from the Proctor household several months earlier after an affair with John Proctor (his wife having discovered the affair, and thrown Abigail out for ‘harlotry’). When John makes it clear he has no interest in continuing his relationship with Abigail, she becomes set on the idea of removing his wife, Elizabeth, from the picture. Suddenly, she changes her story, there was witchcraft involved, and Tituba had congress with the devil, she claims. The other girls in town soon follow her lead, accusing all manor of people of witchcraft. Before long, hundreds of local people have been accused of witchcraft and are awaiting trial. John Proctor is determined to bring the girls’ hypocrisy to light. However, the more he – and others in the town – argues against the girls, the faster they too find themselves behind bars. The choice is simple: either confess to witchcraft and live or deny it and be hung. And how can they defend themselves? There is no way they can prove their innocence once they have been accused. John Proctor is left with having to decide to confess, ruining his name but allowing him to live and take care of his children, or deny involvement in witchcraft and hang. 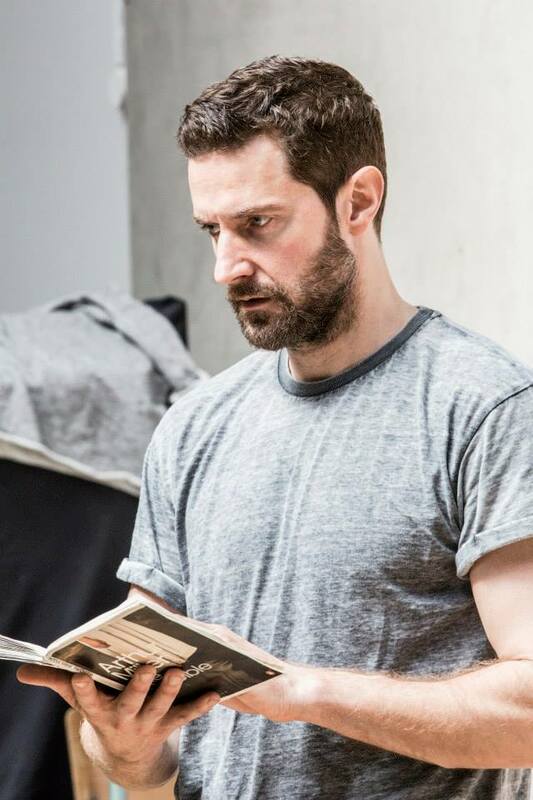 The performance at the Old Vic starred Richard Armitage as John Proctor, Samantha Colley as Abigail Williams, Jack Ellis as Danforth, Anna Madeley as Elizabeth Proctor, Neil Salvage as Francis Nurse, Adrian Schiller as Rev. Hale, William Gaunt as Giles Corey, and Natalie Gavin as Mary Warren. Much of the advertising was on Richard Armitage, unsurprisingly. And for those Richard fans, you will be pleased to know that he does take his shirt off and throw water over himself (just to bring down a review of such a high-brow event). Armitage has enough down-to-earth likability mixed with stage presence and an ability to deliver impassioned speeches to deliver a spectacularly strong performance. However, the remarkable Samantha Colley arguably steals the show. A relative newcomer, Colley was an interesting choice to cast in such a high-profile role. She delivers on every level. All the actors, however, were excellent. I was particularly taken with Adrian Schiller. His performance had me feeling all the pain and confusion Reverend Hale experienced – from having originally fought to eradicate what he saw as work of the devil, to desperately wanting to save the lives of those accused no matter what. While the theatre has a lovely intimate feel, chairs surrounding a stage on all sides, on the same level as the front rows, the building is old and there is no air movement within. For such a long play (clocking in at three and a half hours), the heat inside the theatre was almost unbearable. It is unfortunate that the play is running through summer, as the heat, combined with the intensity of the play, proved to be a little much. Verdict: Fantastic play with stunning, powerful performances. Just remember to wear as little clothing as possible and bring plenty of water.